“There is a time when you need to mount a piece of furniture or something similar in your home and for a straight mounting everybody usual use a spirit level. 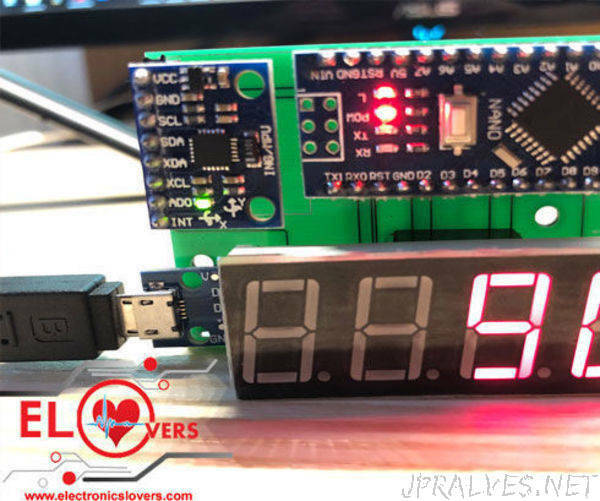 ElectronicsLovers Tech Team built this module, which has one difference from a usual one: its digital. This project also comes in handy for people who are building RC Models, since there might be mandatory to acquire angles in different directions to process them further for using in different calculations like stabilizing, for example.